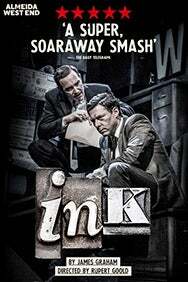 We do not curently have theatre tickets available for Ink This could be because we have simply sold out or it could be that this show is no longer running. The information on this page remains purely for historical and informational purposes. 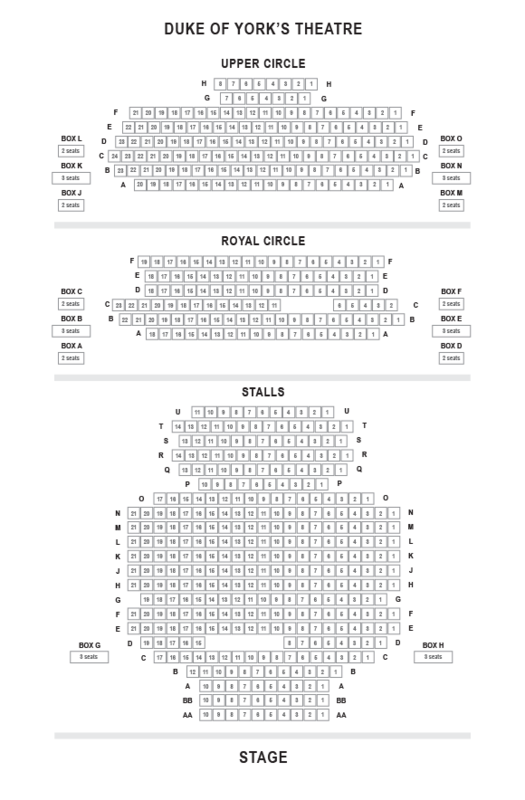 Following a sell-out season at the Almeida, Ink, written by James Graham (This House) and directed by Rupert Goold (King Charles III), transfers to the Duke of York’s Theatre for a strictly limited season. With a cast featuring Bertie Carvel (Doctor Foster, Matilda) and Richard Coyle (The Associate, The Lover), this ruthless, red-topped new play leads with the birth of this country’s most influential newspaper. A truly thought-provoking, unmissable event.